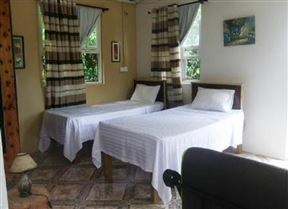 Serenity Lodges Dominica, Atkinson Best Price Promise! Experience the Real Dominica, with Serenity Lodges. Located just 10 minute drive from the airport, and surrounded by nature, birds, and rivers just 3 minute walk, we offer relaxation, and adventure.